2019 is here and I have so many design ideas. I plan to vend at three events this year. I’m already beginning a new design this week. My designs will be available as made-to-order going forward. 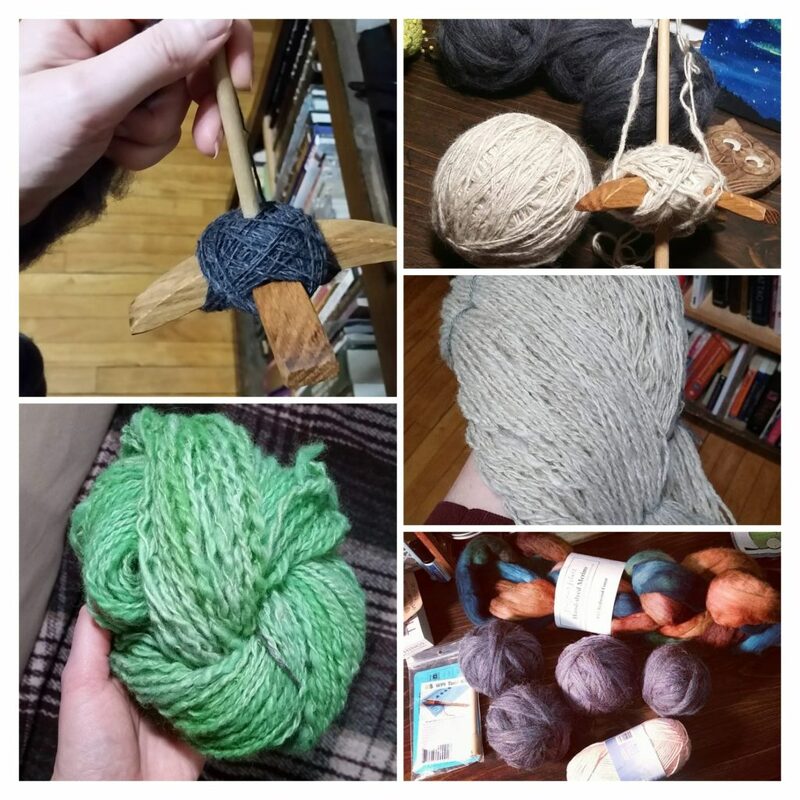 This will allow for me to be able to balance my time crocheting with life/a full time job. Made-to-order generally will not take more than a week to fulfill. I will contact all that purchase at the time to give a shipping deadline. I have opened commissions at this time. Feel free to contact me with any requests. It’s going to be a busy year, but I look forward to make so many fuzzies for you all! 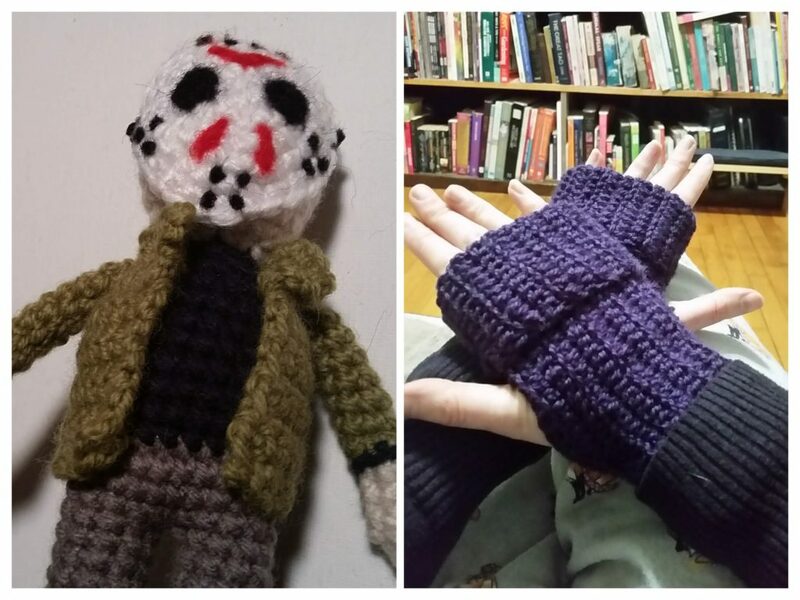 Jason Vorhees and a new glove design. Welcome to my own website. It’s pretty exciting. After a lot of behind the scenes work went into this. I will now sell on my own. No more fees from other platforms. Cyber Monday: On November 26 I will have a Cyber Monday sale. 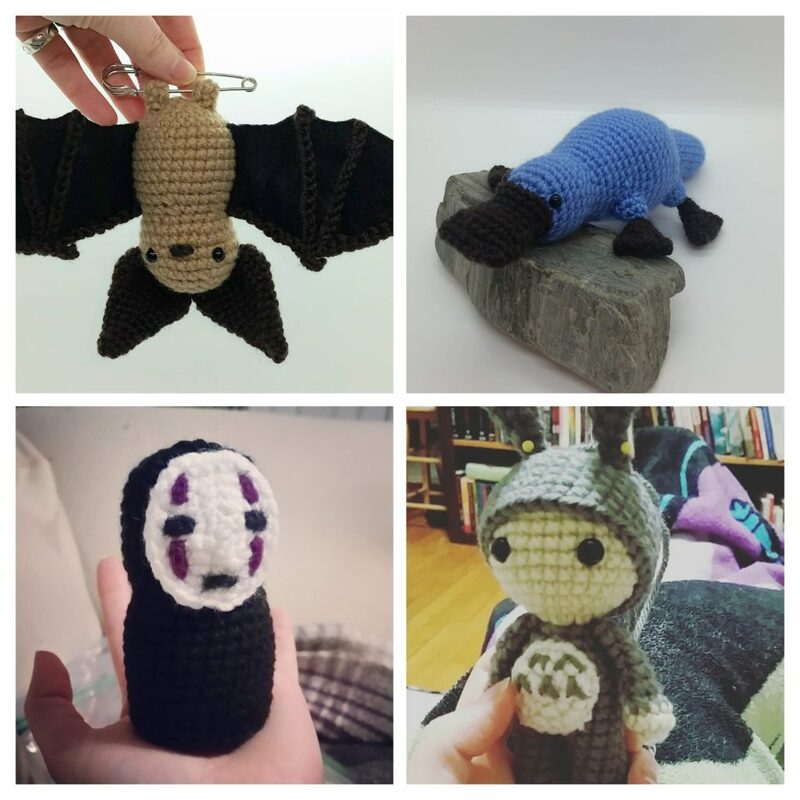 By then I will also have my merch left from the Gothic Arts Market up in the shop. I just need to do some photography.